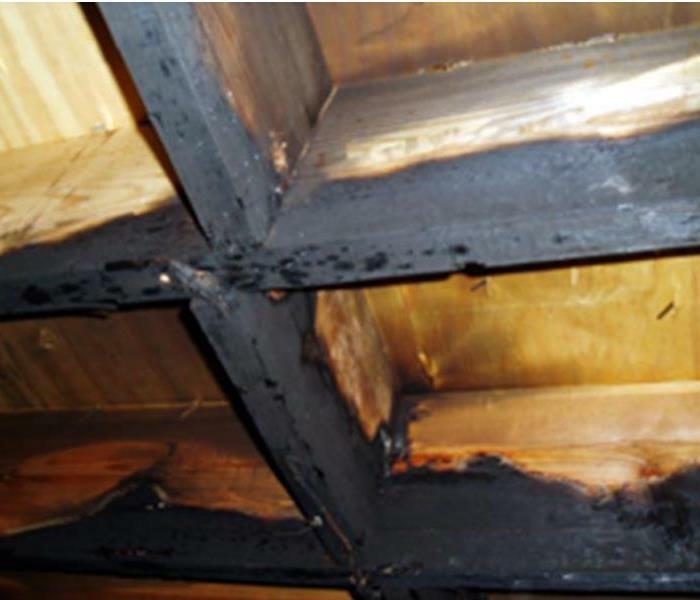 Fire damage, including smoke and soot, affects not only the structure of your house but also your belongings. 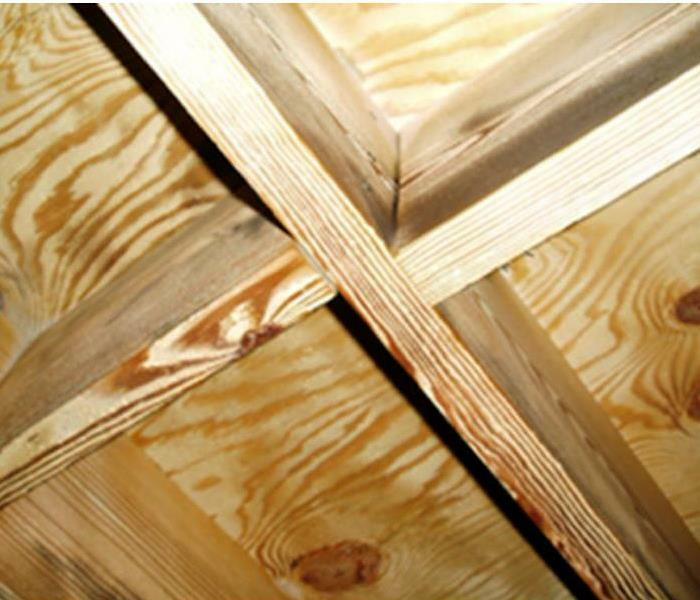 SERVPRO of Central Manhattan understands your family’s furniture, clothing, keepsakes, and other belongings make your house more than a structure; they make it home. When your valuable documents, including photographs, are damaged by water or fire, extreme caution should be taken to help ensure the fire damage does not destroy the document. 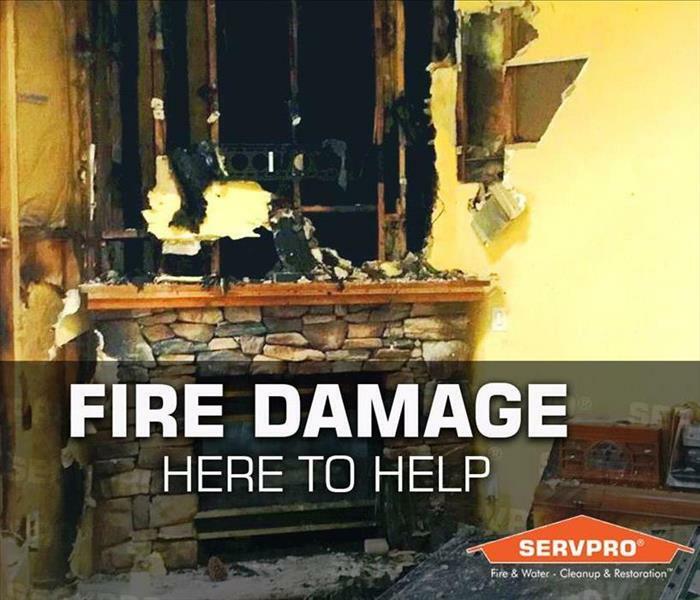 Although some documents may not be restored to pre-fire damage condition, SERVPRO of Central Manhattan can save a great deal and help minimize additional damage.